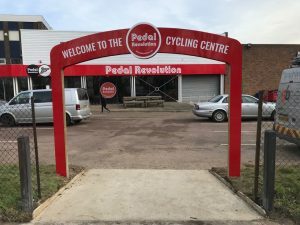 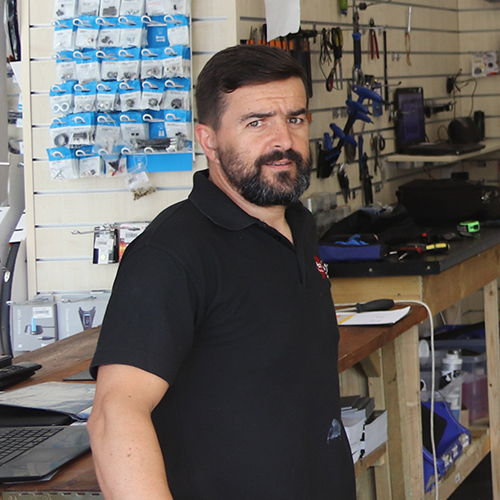 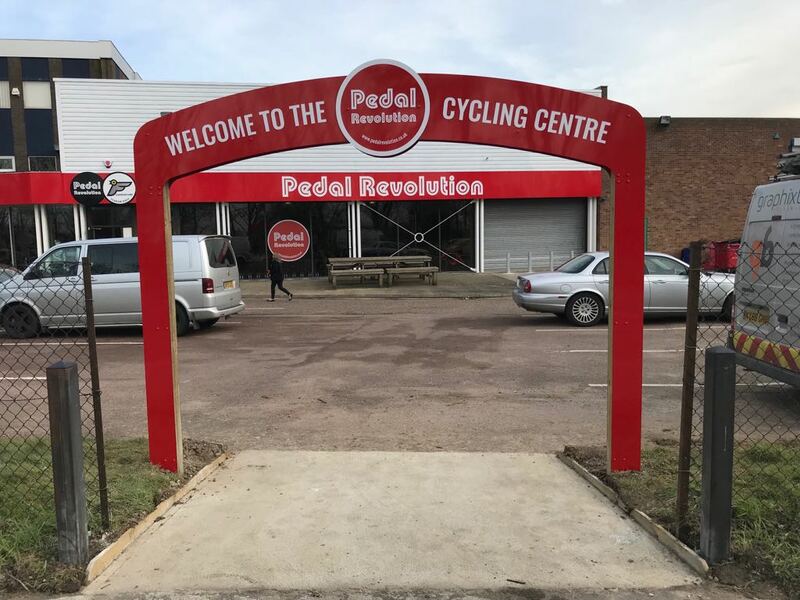 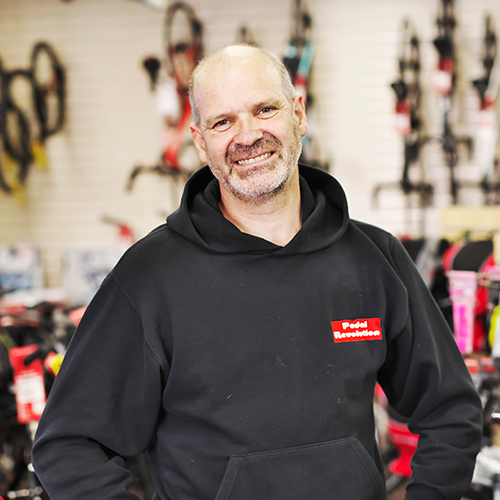 A recent addition to the Pedal Revolution chain, our brand new King’s Lynn Bicycle Centre is also the hub of our eCommerce warehouse and dispatch centre. 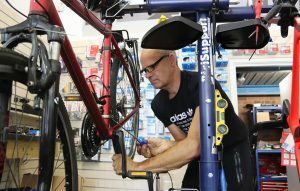 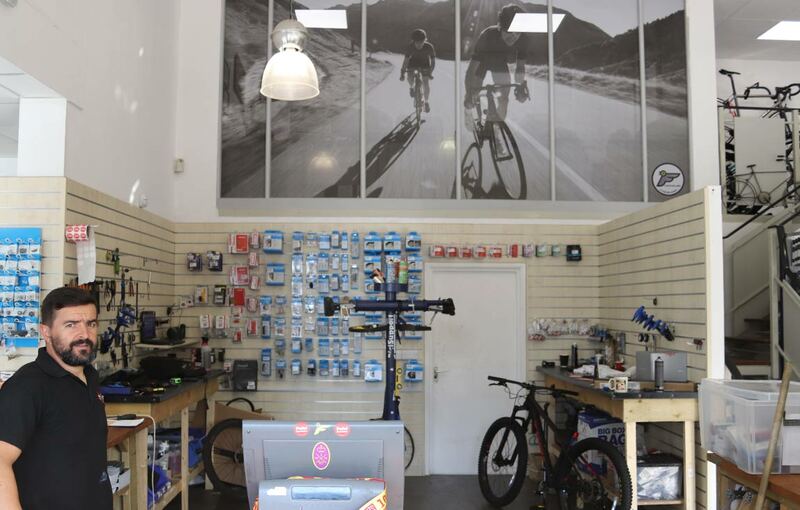 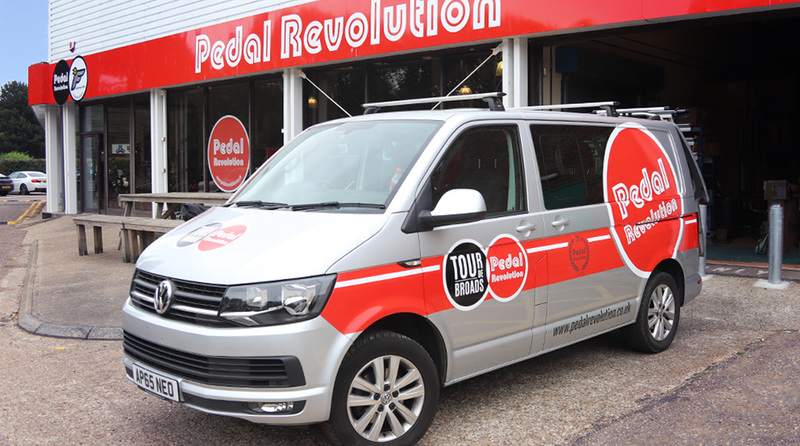 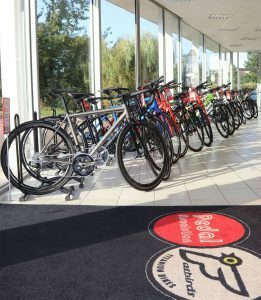 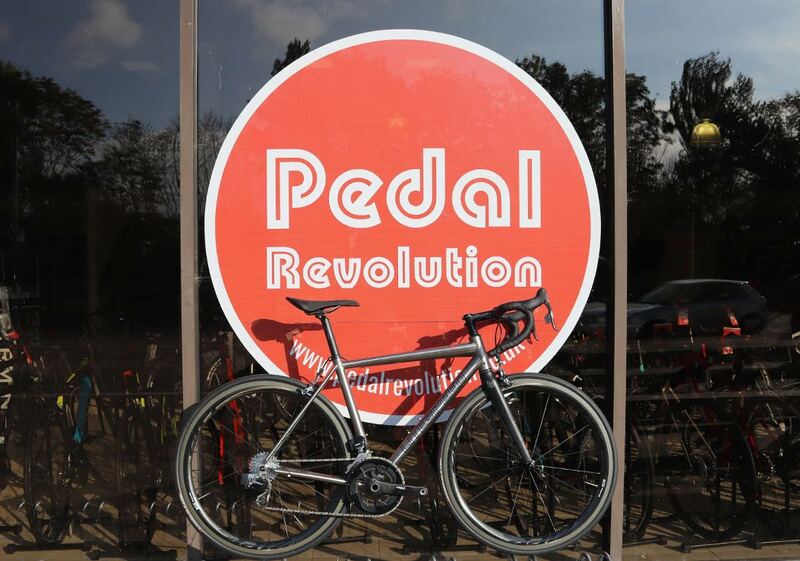 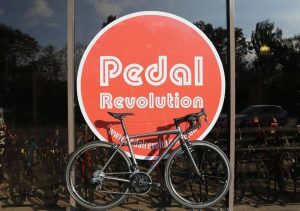 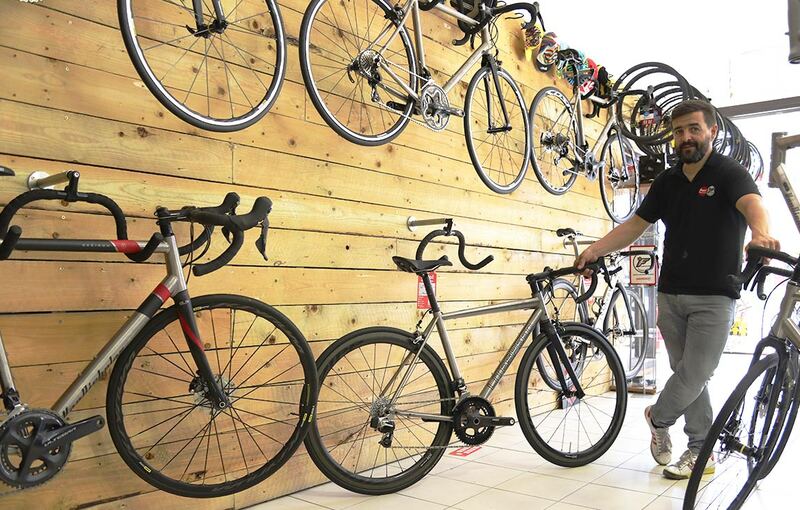 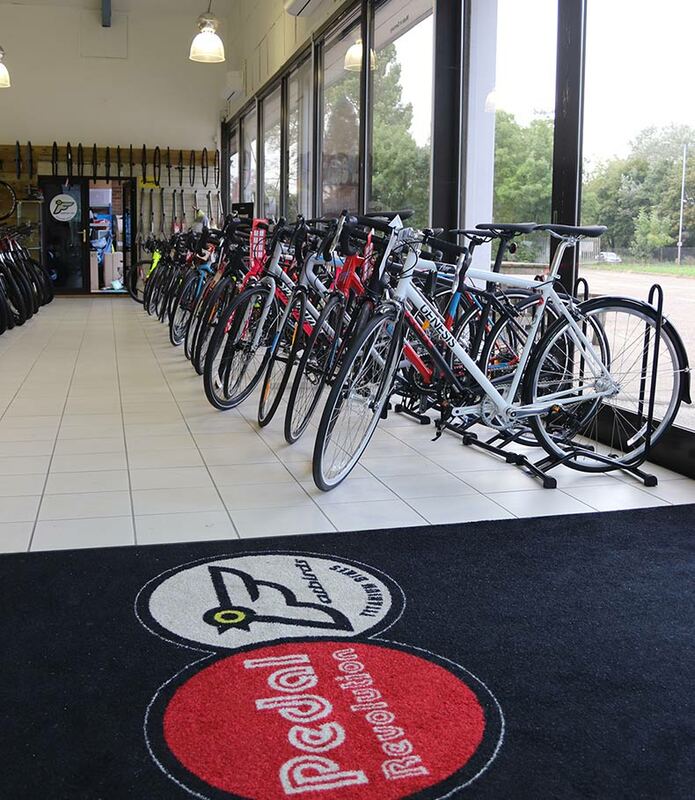 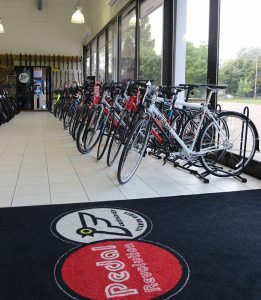 Modern and spacious with ample free parking, we provide the North Norfolk cycling community with the full range of Pedal Revolution brands and services here; including Bike fitting, workshop, freshly ground coffee and a fleet of Titanium demo bikes. 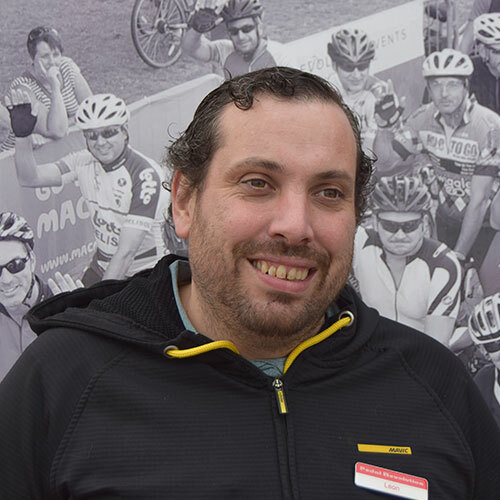 Accessible by a convenient cycle path, it’s the perfect cycling gateway to the wide open skies, empty roads and stunning scenery of North West Norfolk.